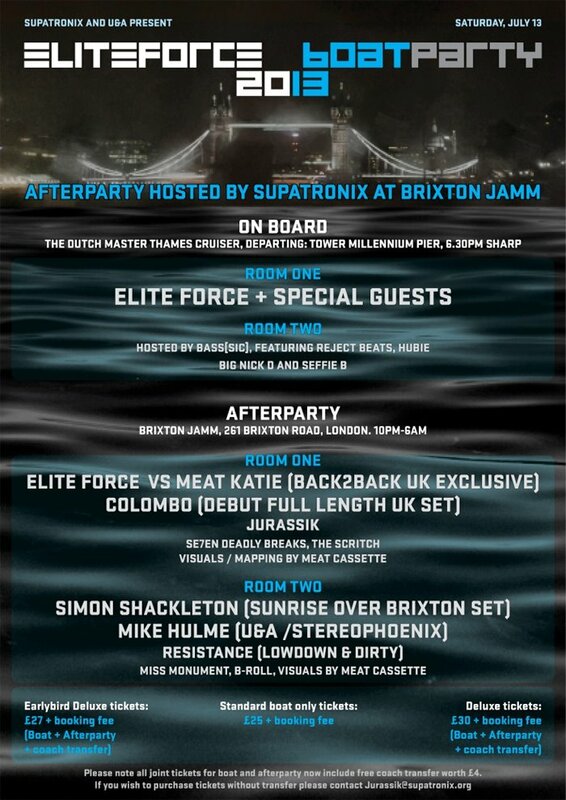 Bass[sic]: 2013 sees the Elite Force Boat Party return for a hugely impressive fourth year in a row. Every year it sells out and seems to be bigger and better than before. How did this party become such an institution, and what makes some events like this become fixtures in the calendar? Bass[sic]: What can we expect on board this year, and what have you got lined up for the afterparty? 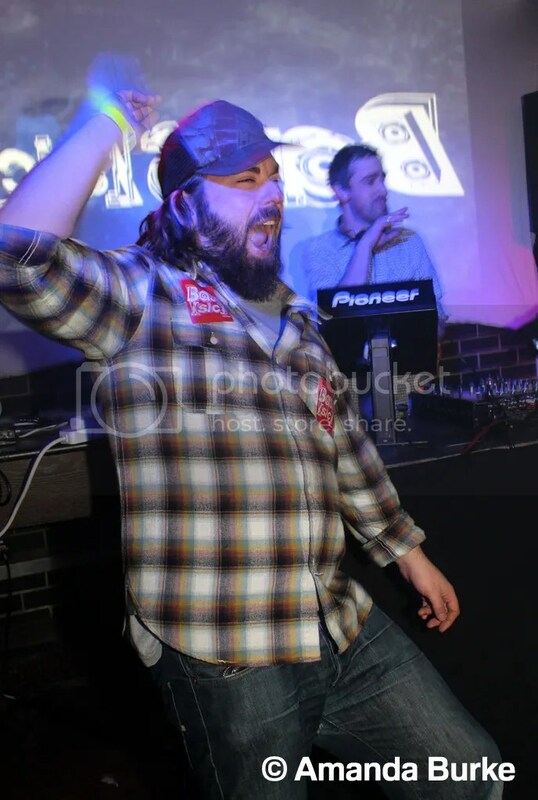 Shack: “Well this year we are building a bespoke LED DJ Booth for starters, which is awesome – it kind of evolved out of The One Series party I hosted back in November last year where some friends built a similar thing and we decided to do something similar in the UK. I’m not sure how often we’ll get to use it right now, but certainly the Boat Party will be the first time we roll it out. I’ll once again be summonsing the Sun Gods – we’ve been very fortunate in each of the previous years that the clouds have parted and the sun’s shone bright. Bass[sic]: You took the Elite Force Boat Party concept to Hungary last year. How did that go, and are there any plans to continue expanding the concept? Bass[sic]: You’re currently on tour in the US, with a diary that more closely resembles that of a rock band than a traditional DJ calendar. Is it strange rocking up to a club on a Monday and finding a gaggle of Elite Force fans hyped up and ready to party? Bass[sic]: The Burning Man festival in the US has obviously informed the way you make music hugely. Can you tell us a little bit about its creative impact and explain why the festival has made such a difference to your outlook and attitude? 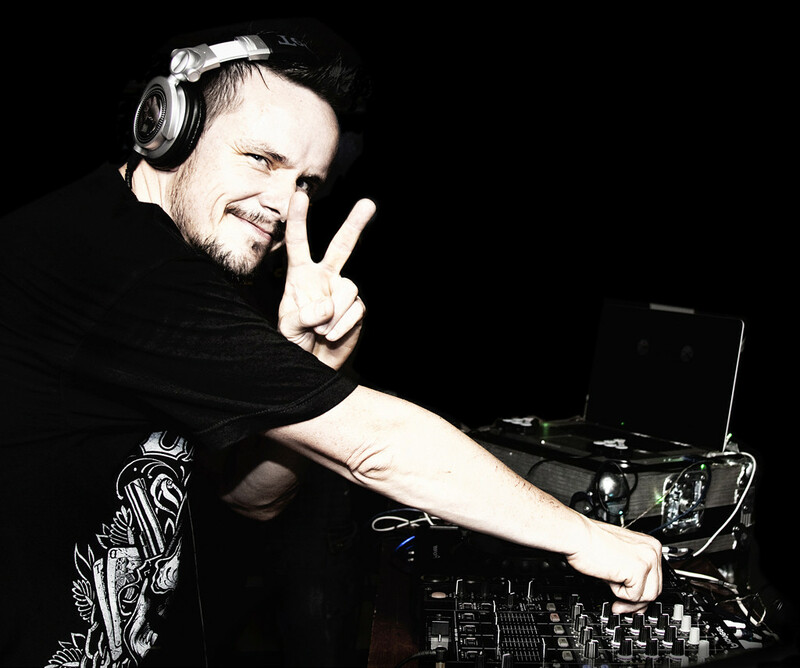 Bass[sic]: You’ve recently added the Simon Shackleton moniker to your burgeoning array of musical personas, joining Elite Force and Zodiac Cartel. What was the thinking behind this? Is there a difference to the beats you make under this new name? And how on earth do you find time to produce enough music to please three fan bases? Shack: “Haha – well I’m not altogether sure that I *do* keep everyone happy. When I dropped Gamechanger a couple of weeks back, the first comment that came back was a suggestion that I make more breaks. I gave away 18 of my biggest breaks tracks last year for free, but you clearly can’t please everyone… not least the purists! Bass[sic]: Speaking of which, you’re known as something of a workaholic. Can you describe an average day in the life of Elite Force for us? For all the info about this summer’s boat party, check out our web post and make sure you visit the official Facebook Event Page. That’s it! Thanks for reading peeps! See you on the boat! We’re very proud to announce that for the second year in a row we are involved with the hugely excellent Elite Force Boat Party, hosting the second room on board The Dutch Master Thames River Cruiser, on Saturday 13th July. We know it’s a whole three months away, but there’s been a lot of interest in the party already and an exclusive run of early-bird tickets sold out in record time last week via Elite Force‘s website! General tickets are now on sale so we recommend you get yours as soon as possible to avoid disappointment! Right that’s it! We’ll keep you updated about ticket availability and various other details between now and party time. See you onboard! We’re more or less recovered from what was a banging Easter weekend, so we’d like to say thanks very much to those of you who came down to Bells Of Shoreditch on Friday night and helped make our party go off with a bang! Big ups to our guest DJs Meat Katie and Peo de Pitte who absolutely smashed it! Extra big ups to our guest VJs Psychomonkey and Mr Faff for providing some truly mind bending visuals and also to Amanda for her picky-wick-taking skillz and to the lovely Angela and Candice for helping us out on the door. Speaking of picky-wicks, we’ve just updated the Gallery Page with photos from the party, so do check them out and see if you’ve been snapped! You can check out the party photo album directly HERE!